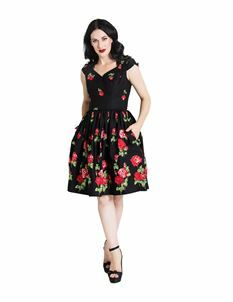 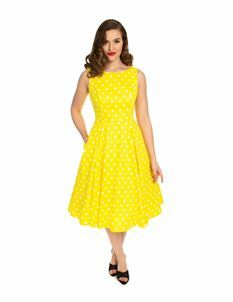 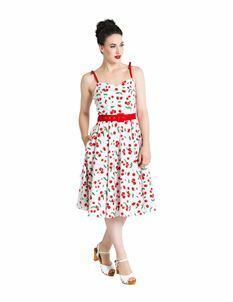 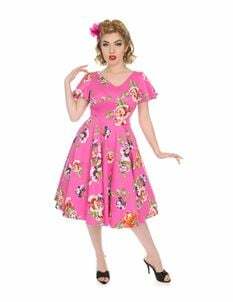 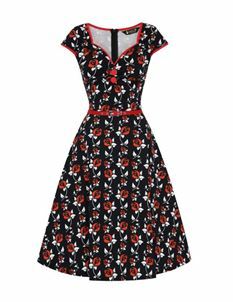 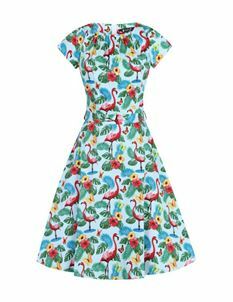 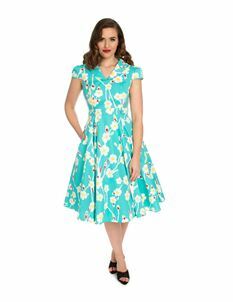 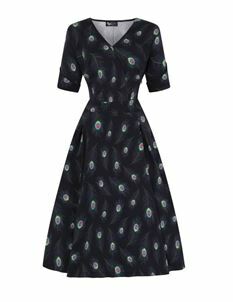 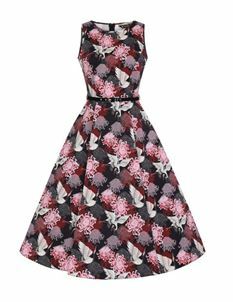 Beautiful 1950's vintage style dresses that are perfect for any occasion such as weddings, proms and parties. 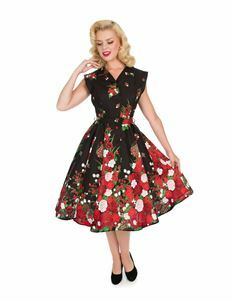 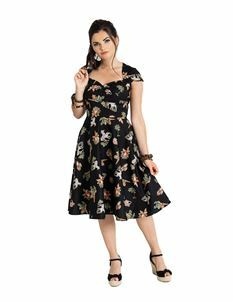 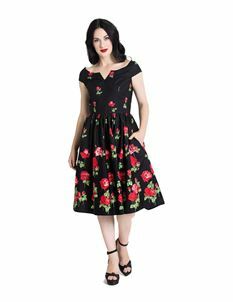 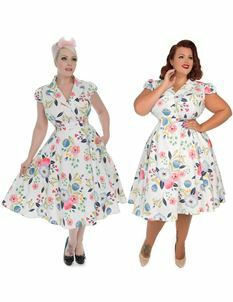 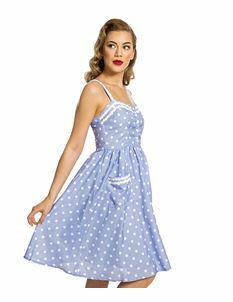 Here at Tiger Milly we simply adore the classic 1950's look, so for maximum volume and effect make sure you combine these 50's dresses with a petticoat to get stunning results. 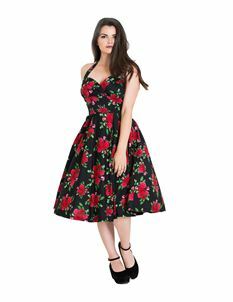 If that's not the look you want you can simply wear them on their own and feel like a star. 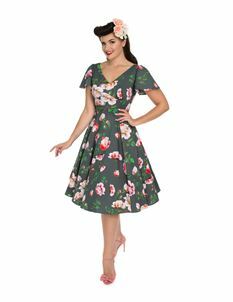 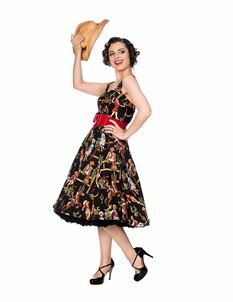 The Collectif SS17 Collection Has Landed at the Tiger Milly Marketplace!